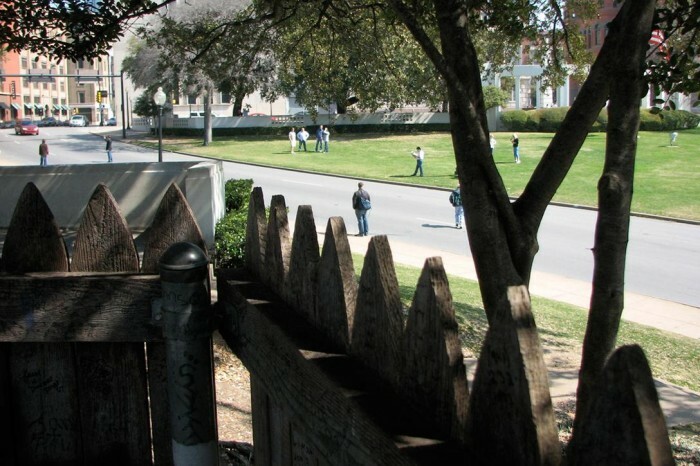 This brief, contemporary video in Dealey Plaza was taken from virtually the exact same position as that of photographer Abraham Zapruder. 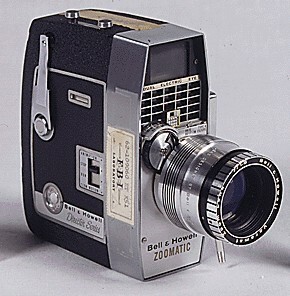 Mr. Zapruder’s home movie is considered among the best documentation of events when President John F. Kennedy was assassinated on November 22, 1963. 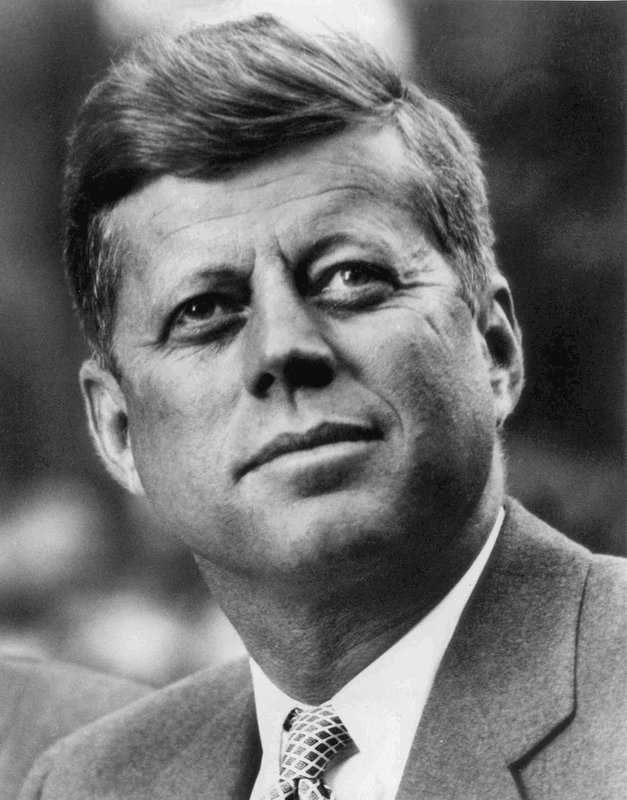 November 22, 2013 commemorates 50 years since United States President John Fitzgerald Kennedy was assassinated in Dallas, Texas. As we approach the half century mark of this world-changing event, some remarkable films are scheduled for 2013 release. 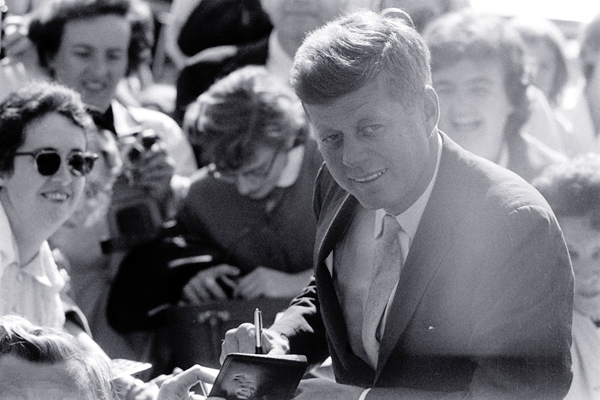 Another anticipated JFK film is based on the bestselling book The Kennedy Detail by Lisa McCubbin and former Secret Service agent Gerald Blaine. 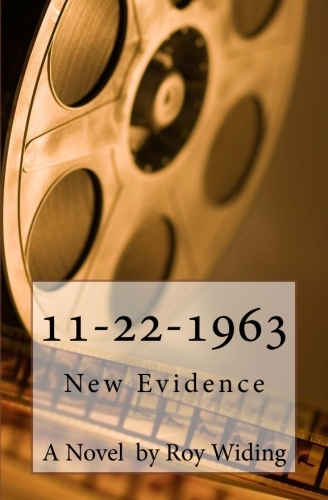 It tells the tale of JFK’s presidency from the perspective of the men who guarded his life during his time in office, including on November 22, 1963. Both films are expected to be released by November, 2013. One more expected film about President Kennedy is reportedly being produced by famous actor Tom Hanks. 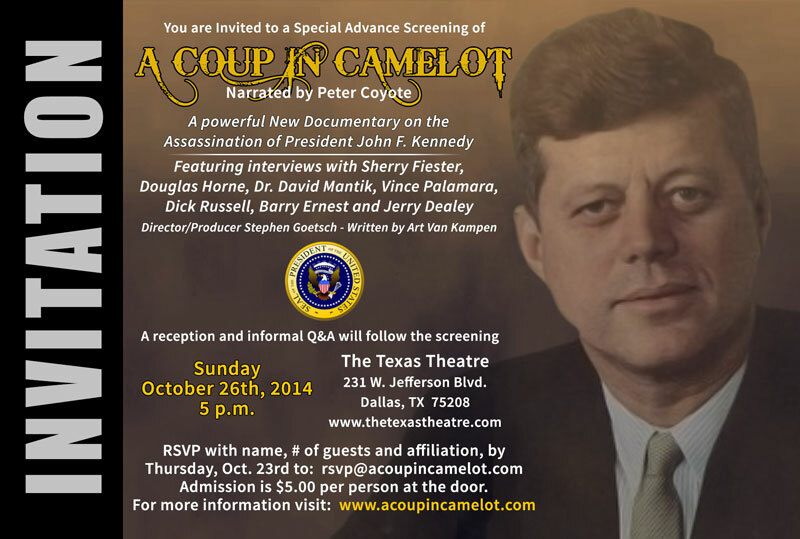 With the working title Parkland, speculation has it set entirely in Dallas, the site of President Kennedy’s murder. 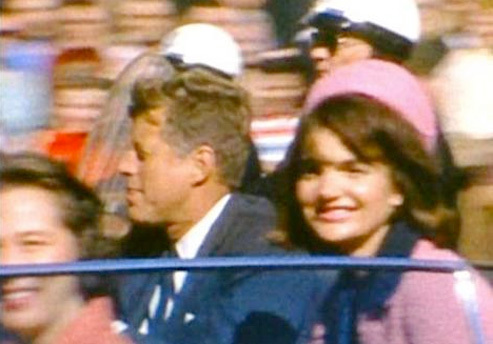 Movie insiders say the film will document moments leading up to President Kennedy’s assassination and focus on Abraham Zapruder, who filmed the most famous images from Dealey Plaza. Events of November 22, 1963 continue to draw significant public attention, underscoring the lasting effect of President Kennedy’s legacy and his tragic death. 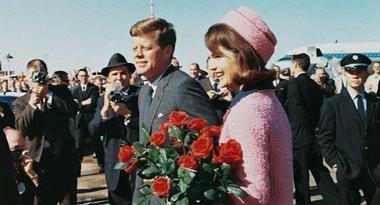 As we approach the 50th anniversary of President John F. Kennedy’s assassination on November 22, 2013, two forthcoming films are expected to dramatize the historic event. 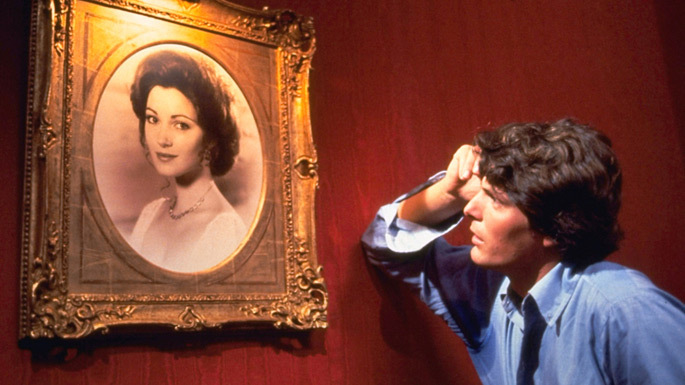 One of these films will reportedly be produced by famous actor Tom Hanks and titled Parkland. 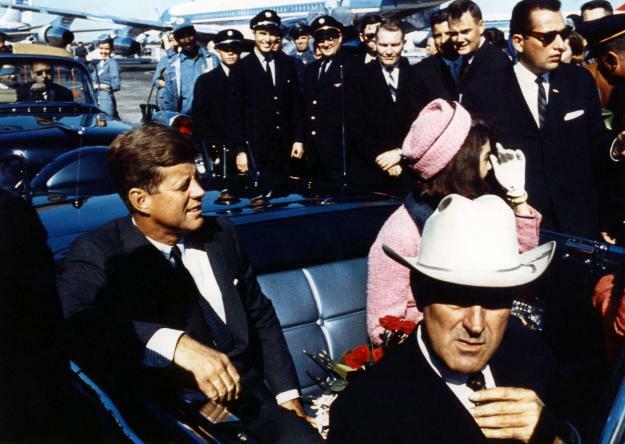 Current speculation has it set entirely in Dallas, the site of President Kennedy’s murder. 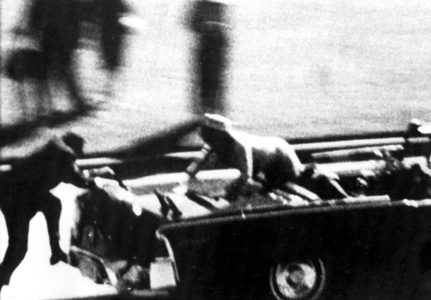 Movie insiders say Parkland will document moments leading up to President Kennedy’s assassination and also focus on Abraham Zapruder, who filmed the most famous images of the event. 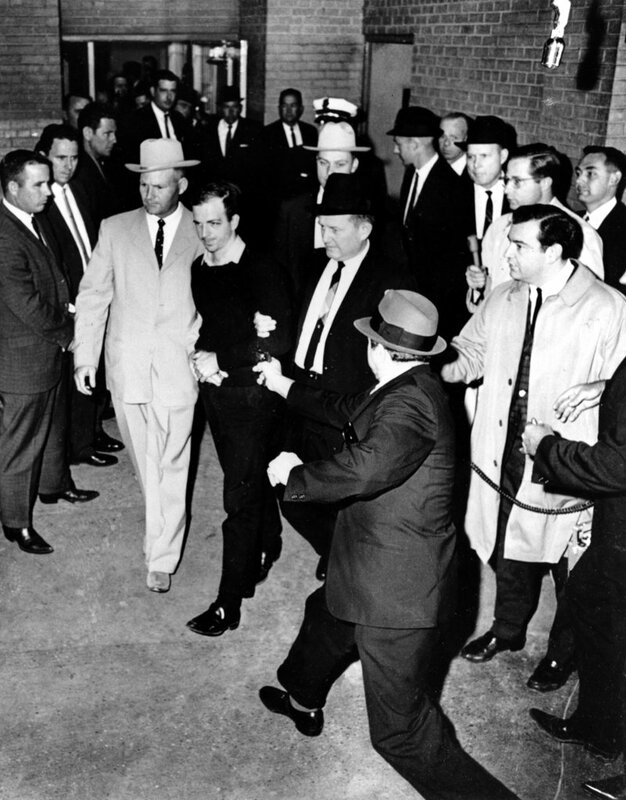 Parkland is said to explore the effect of President Kennedy’s assassination on a wide range of Dallas area citizens, including a doctor, an FBI agent, Secret Service agents, a reporter, members of President Kennedy’s staff, alleged assassin Lee Harvey Oswald’s brother, First Lady Jacqueline Kennedy and amateur movie-maker Abraham Zapruder. Director Oliver Stone is currently said to be in pre-production on what some have called a sequel to his popular film ‘JFK.’ The working title is ‘JFK: SECRETS NEVER KEEP.’ In the new controversial movie, Stone apparently does more than merely revisit territory covered in the first film. 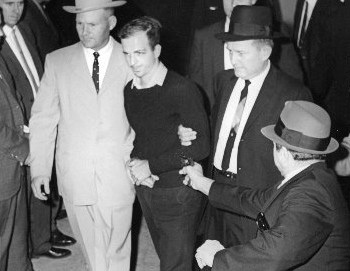 Oliver Stone’s followup film on the JFK assassination is reportedly slated for a November, 2013 release.